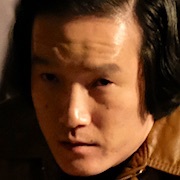 Set in Busan, South Korea during the 1970's, Lee Doo-Sam (Song Kang-Ho) works for a group who become involved in smuggling high priced items like gold and watches. The government then implements a crackdown. 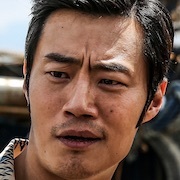 Lee Doo-Sam becomes the scapegoat for his boss and serves time in prison. When he is released, Lee Doo-Sam jumps into the business of manufacturing and distributing methamphetamine. 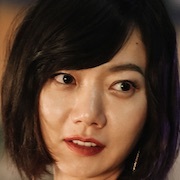 At a party, he meets lobbyist Kim Jung-A (Bae Doo-Na) who has connections with powerful people. 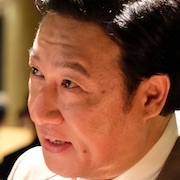 Kim Jung-A joins Lee Doo-Sam’s business venture. 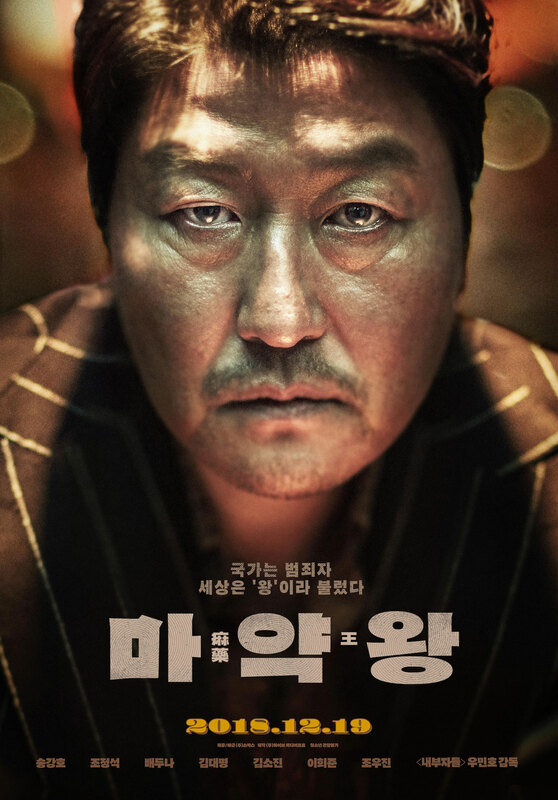 Lee Doo-Sam makes incredible profits, but he becomes restless and gets addicted to methamphetamine. 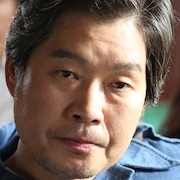 Meanwhile, Prosecutor Kim In-Goo (Cho Jung-Seok) is transferred to the Busan Prosecutors' Office. 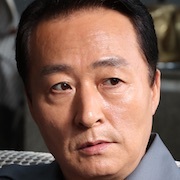 While investigating a drug case, he notices Lee Doo-Sam. 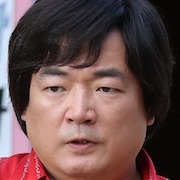 He targets Lee Doo-Sam and the powerful people who took bribes from him. Filming began May 5, 2017 and finished October 10, 2017. Neeraj Mar 05 2019 5:34 am Can anybody tell me is that Heo Gayoon whose hair is pulled by Lee doo hwan (Lee doo sam Brother) character?? Ki Dec 29 2018 7:55 am This film really felt unnecessary. The rise and fall of a drug dealer has been told countless times and this one didn't do anything to distinguish itself from the familiar genre. I'm just surprised Song Kang-Ho didn't yell out "Say Hello To My Little Friend" when he started shooting his rifle towards the end of the film. 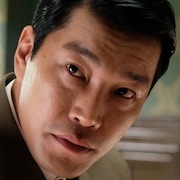 Song Kang-Ho wasn't bad per se, but he wasn't particularly interesting either. 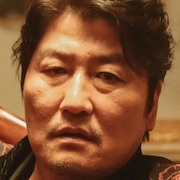 Just Song Kang-Ho playing a drug dealer. 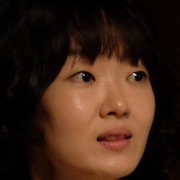 Bae Doo-Na also seemed seriously miscast in her role. 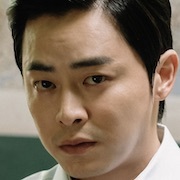 Cho Jung-Seok added interest as a hot tempered prosecutor. Wouldn't watch "The Drug King" again and wondered why I watched it in the first place. Keto Nov 17 2018 5:51 am @Yes, actually i expected Lee Byung-Hun would play out the role in Inside Men really good (and it became one of the best performance in Korean Films) because of how he played the bad role quite good in The Good, The Bad, The Weird. 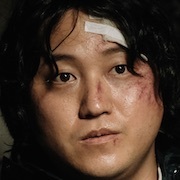 Song Kang-Ho is having Great films again lately But i would like Kim Yun-Seok to play out the main character like that giving the best of his throughtout the film and The Drug King was really suitable for him. However, he said in the interviews few years ago...he prefer to choose the medium budget films rather than big budget/anticipating ones. 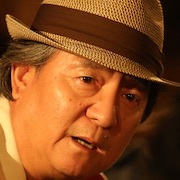 As now Choi Min-Sik is having struggling years of his film career...hope Kim Yun Seok will choose better movies like he did before. 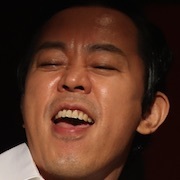 But let's see for his debut film as a director next year. Keto Nov 15 2018 9:33 am Honestly, something not suitable, Song Kang-Ho is a Great Great Actor but for this particular role, Kim Yun-Seok is suitable, his voice tone will make the movie more intense and as he is from Busan, he can do better Busan dialect. Most people might not agree because for them, SKH is a better (also more popular) actor than KYS, I am not comparing between two, but Just for the main character of this movie, KYS is suitable. For deep Korean movies fans, some will agree on this. Anyway, what's done is already done, expecting this movie as the best of 2018.
popvirus Nov 14 2018 8:46 pm Haha. Turn on KBS2, you will see Bae Doona (Matrimonial Chaos). Turn on Netflix and you will see Bae Doona (Kingdom). Go to movie theater you will see Bae Doona, too (The Drug King). sera Nov 07 2018 2:42 pm The director of Inside Men? Yes! I will watch it. I love crime-thrillers. Roaa chan Apr 10 2018 12:21 pm Oh my god , Song kang ho with Bae Doona !!!!! i can't BREAAAAAAAAATH !!!!!!! !